Bela offers an alluring aesthetic iconic building that will stand the test of time and a lifestyle of indulgence. In a salute to this famous ocean location, you can return from the surf via a beach entry and be greeted with refreshing showers to wash off the salt and sand before entering your private oasis. Be greeted to an elegant entry statement of native gardens and lavish curved spaces! 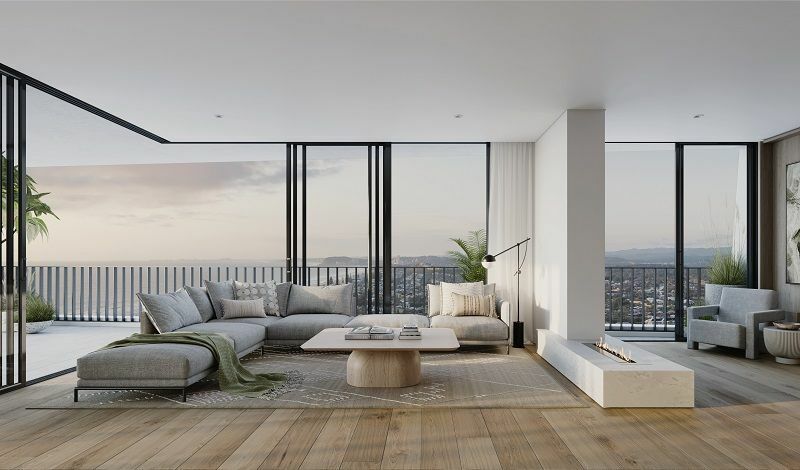 There is a seamless connection from your luxurious living space to the expansive balcony, with full height windows framing the breathtaking views and sliding doors bringing the ocean inside. With colour palettes inspired by the journey to and from the sand. The sumptuous kitchens are custom designed to feature the ultimate in premium appliances and materials to bring together a truly prestigious finish. It is truly an exclusive sanctuary with breathtaking 360-degree views of the ocean and hinterland. Here residents can retreat to their own private getaway. 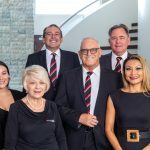 •	Moments from the Gold Coast Convention and Exhibition Centre, The Star, Tamborine Mountain, The Oasis, Springbrook National Park, Gold Coast Airport, Hedges Avenue; a prestigious beach front location on your doorstep! •	Surfers Paradise, Oracle Boulevard, Nobby Beach Dining Precinct, Bond University, Home Of The Arts, G-Link Light Rail, Metricon Stadium all in the palm of your hand!